Famed JRPG maker Atlus is setting up a new development arm caled Studio Zero to work on a new project. 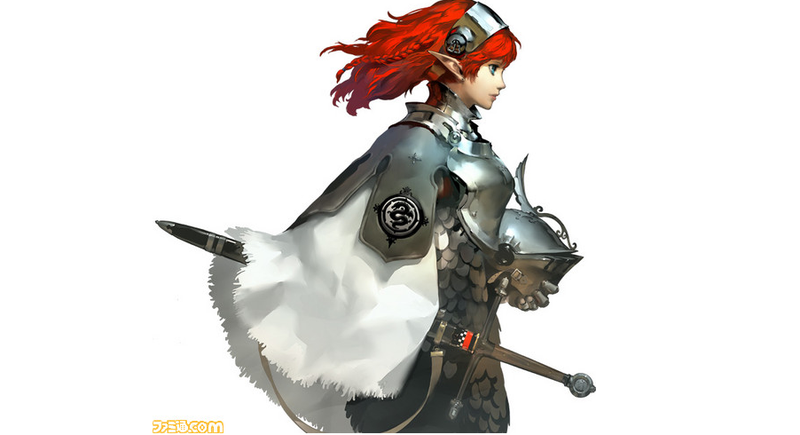 Details are currently scant with more to be revealed later this week, but according to Famitsu, the game is a “fantasy RPG.” Above is the game’s only concept image that has been released so far from Atlus artist Shigenori Soejima. Persona 5 director Katsura Hashino is heading up the project.